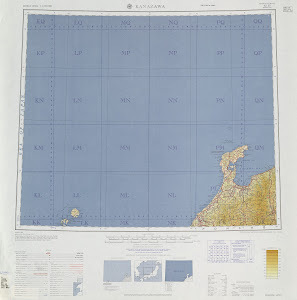 This map contains territory of Japan. You can find here city Kanazawa-shi free download. On this map city Toyama-shi download for free. You can find here city Fukui-shi free download. city Matsumoto download for free. You can find here city Takaoka presented. Displayed city Komatsu for Garmin. Displayed city Matsuto presented. Displayed city Shiojiri for Garmin. You can find here city Takayama marked. Displayed city Nanto-shi presented. Displayed city Himi for Garmin. You can find here city Nonoichi free download. city Uozu free download. You can find here city Nanao marked. city Tsubata for Garmin. city Shimminato presented. Displayed city Namerikawa download for free.